DOWNLOAD PRODUCT - After your purchase you can directly download this product from your User Account at "My Instant Downloads". 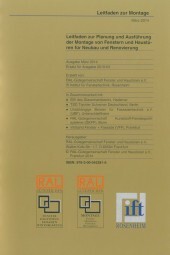 THIS ARTICLE IS AVAILABLE AS PRINTED COPY. 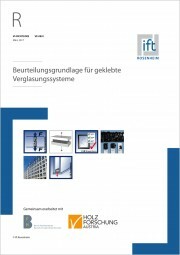 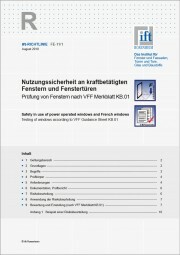 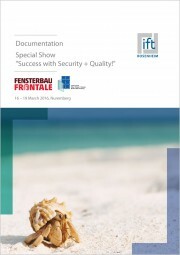 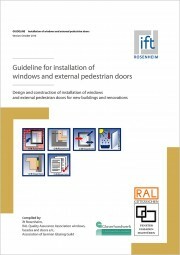 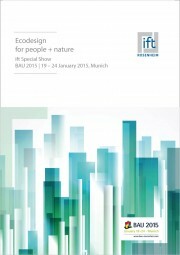 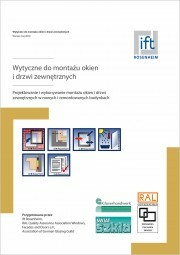 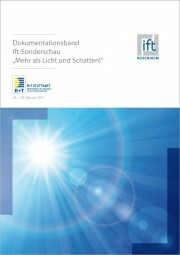 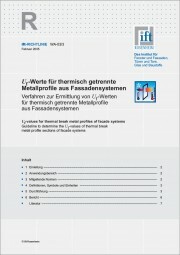 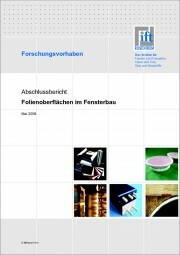 Product information "ift Guideline WA-22engl/2 Thermally improved spacers - Part 3 Determining the representative Psi-values of facade profiles (Download)"
In accordance with the product standard for curtain walling, EN 13830, one of the methods to determine the thermal transmittance UCW of curtain walling is the calculation method set out in EN ISO 12631. 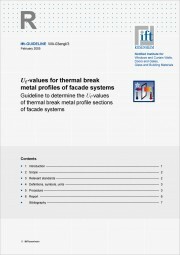 For the calculation, it is necessary to use the thermal transmittances of mullions and transoms, Um and Ut, and the glazing Ug as well as the linear thermal transmittances Psimg and Psitg. 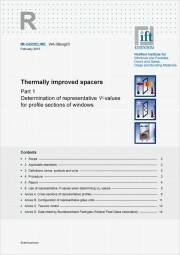 These Psi-values describe the heat loss caused by fitting the glass unit in the mullion / transom. 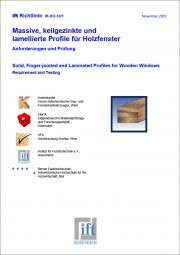 The amount of this Psi-value varies depending on the spacer used in the insulating glass unit (IGU). 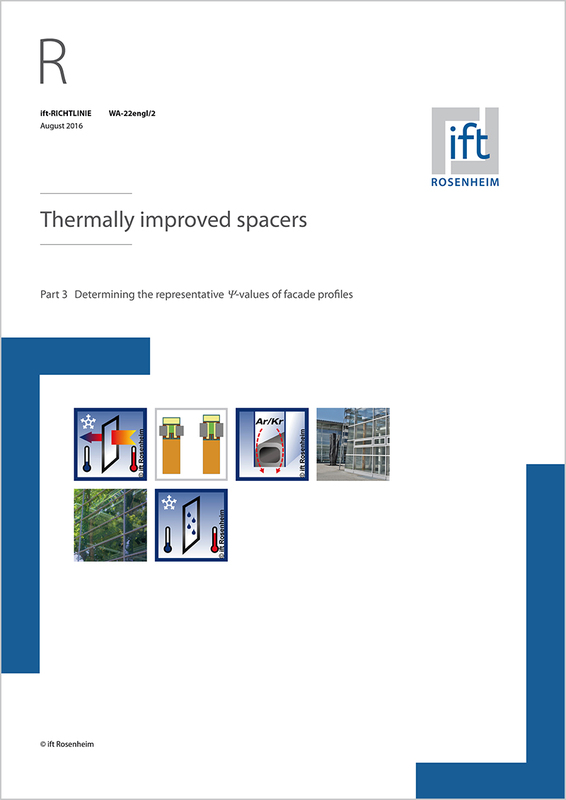 A distinction is made between “conventional” spacers and thermally improved spacers. 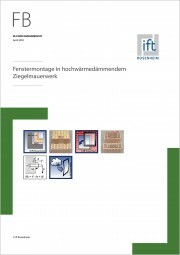 EN ISO 12631 contains a definition of a thermally improved spacer, which is summarised in the scope of this Guideline.